Every OMNI-VR Kit is developed with maximum flexibility between wheelchair positions and seating requirements in mind, allowing you a choice of several wheelchair placement locations to suit your needs. Available with both Q’STRAINT and SURE-LOK tie-down systems! Every OMNI-VR kit is engineered and tested at the iQ Research Centre of Excellence, our world class research and design facility. Ford, Mercedes-Benz, Dodge and Volkswagen are registered trademarks of their respective companies and do not imply any affiliation or endorsement. Every OMNI-VR Kit is designed and certified for the exact make and model of your full-size van, allowing you a choice of several wheelchair placement locations. 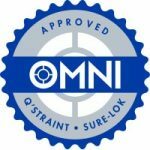 All OMNI-VR Kits are tested, certified and approved by VCA, UTAC, TÜV, etc. at the iQ Research Centre of Excellence, our world class research and design facility. All kits are available with Q’STRAINT or SURE-LOK retractors and OMNI anchorage options. 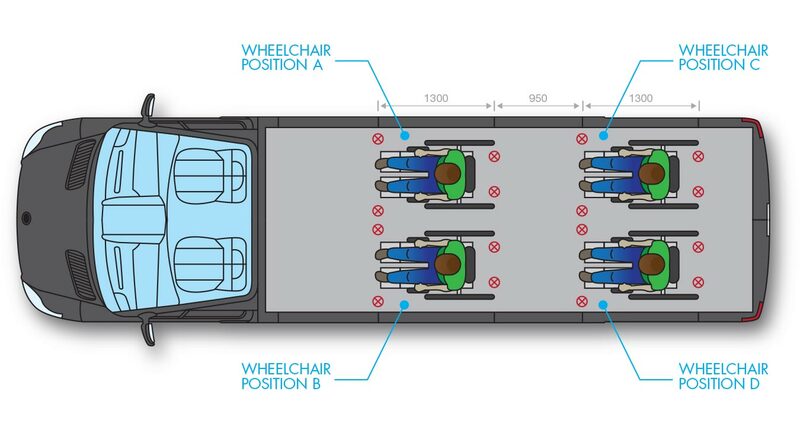 Vehicle layouts are designed with maximum flexibility between wheelchair positions and seating requirements in mind. All anchorage systems have been designed to enable quick installation with the majority of parts being self-jigging. 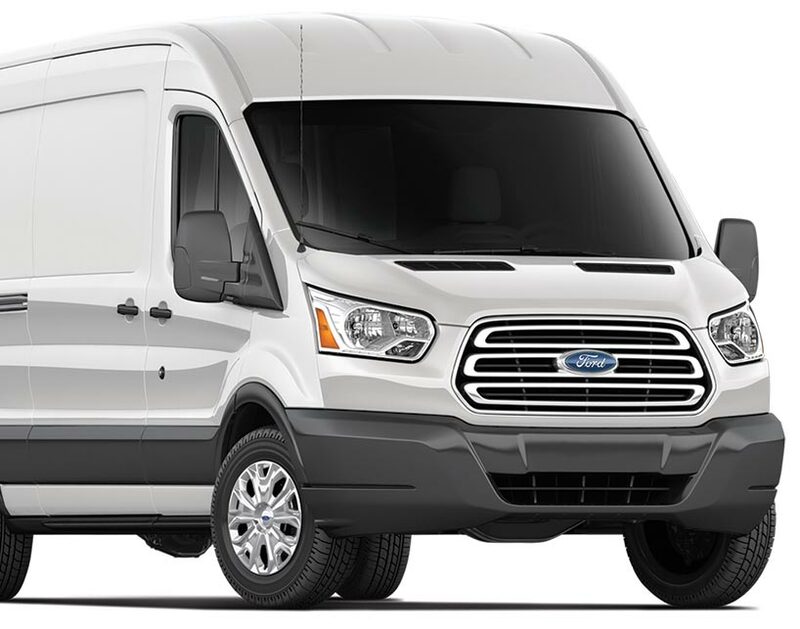 Currently available for: Ford Transit, Mercedes Sprinter, Dodge Promaster, and Volkswagen Crafter vans. Find the perfect kit for your full-sized van with our Interactive OMNI-VR Kit Builder.